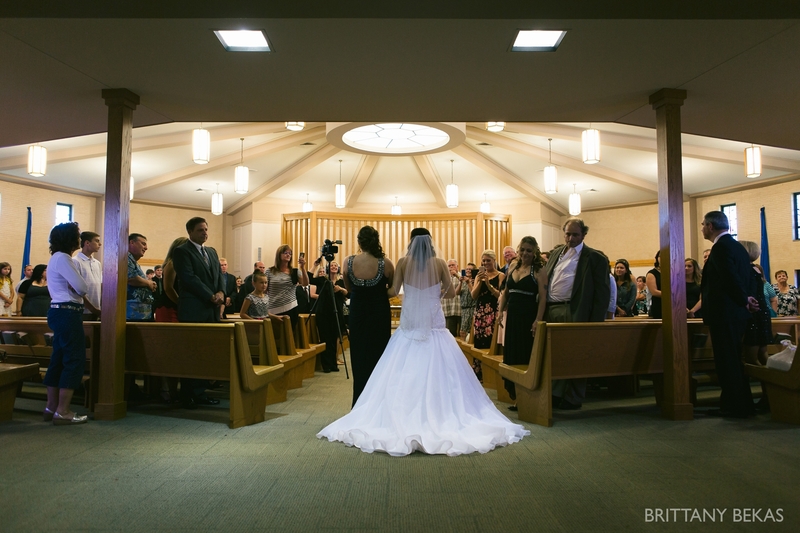 The September sunshine beamed through the windows and the smell of fall lingered in the air. 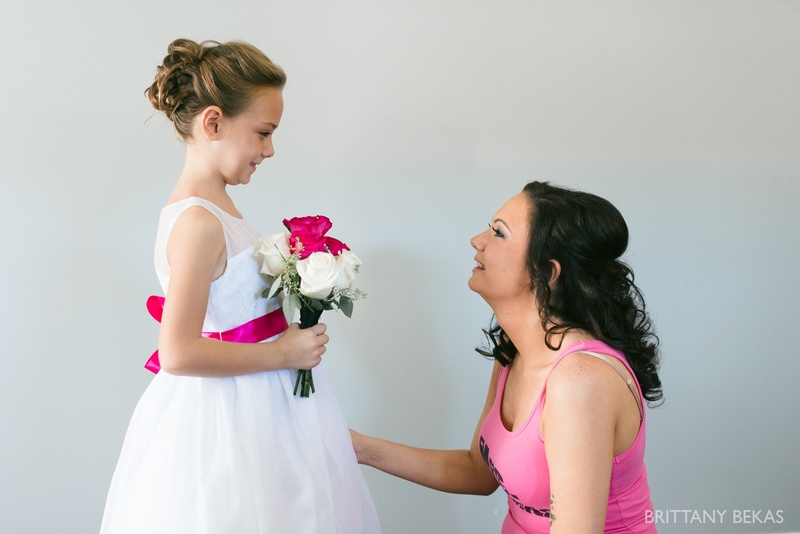 As Bianca’s bridesmaids buzzed in and out of hair and makeup, she sat on the floor and dusted blush on her daughter’s cheeks. 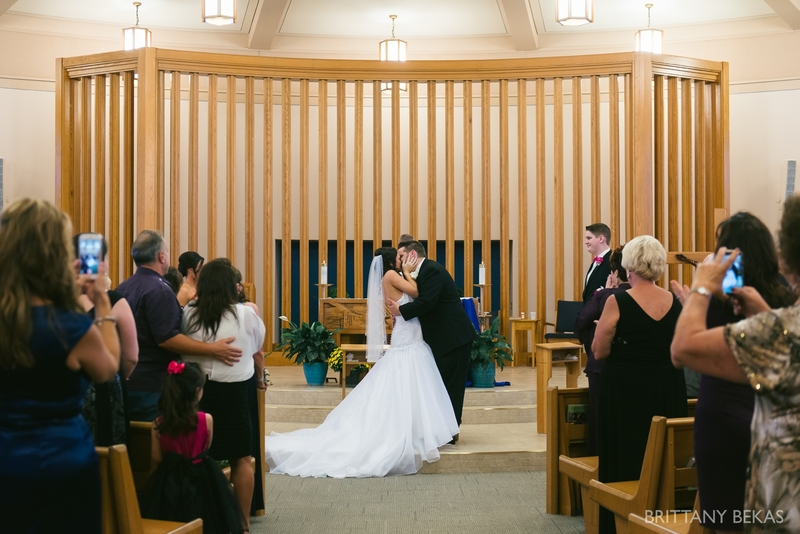 Excitement lingered in the air as she was about to become Joe’s forever. 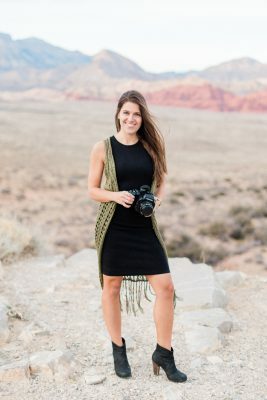 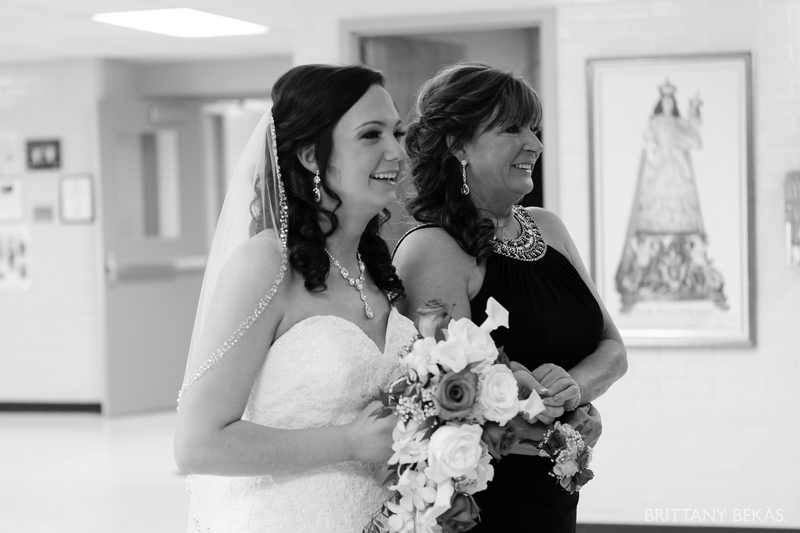 While she waited to walk down the aisle, she held her bouquet close to heart and looked through the photo charms mixed in the flowers of the men who left this earth too soon, including her father and Joe’s father. 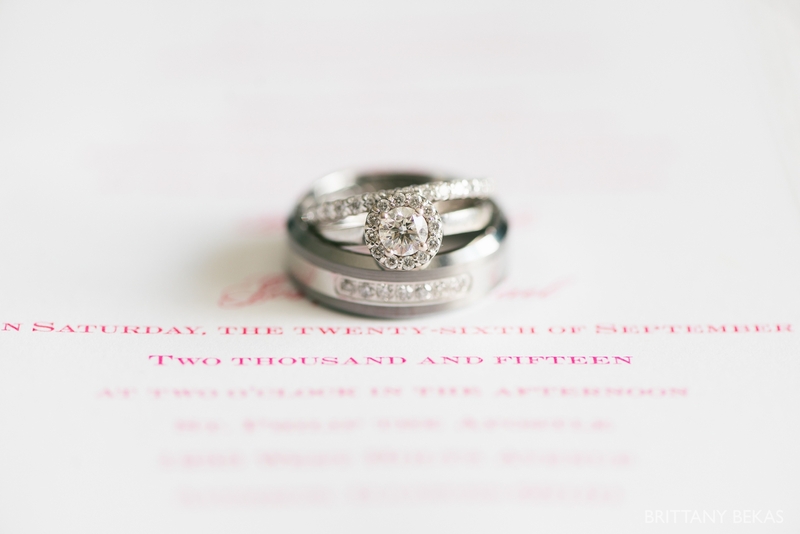 She wished more than anything that they could be physically present on this day, but she felt at ease as she knew they were with her and Joe deep in their hearts … especially today. 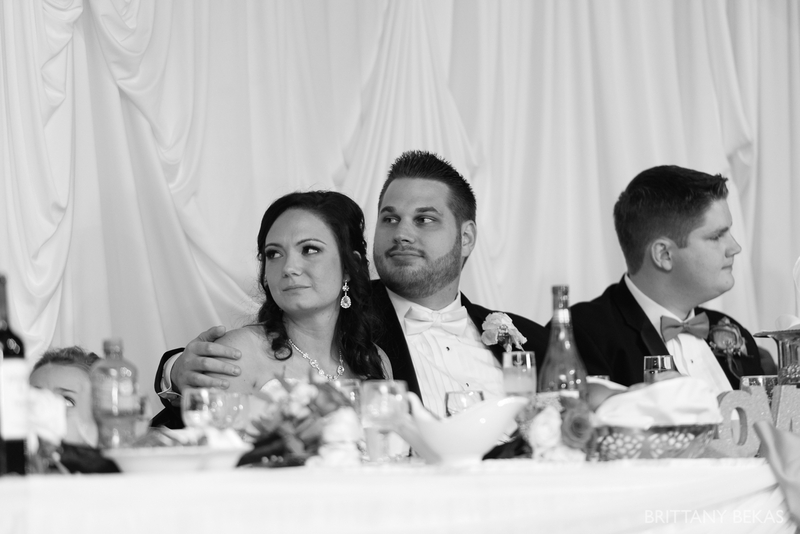 Joe had to remind himself to breathe when he first saw Bianca. 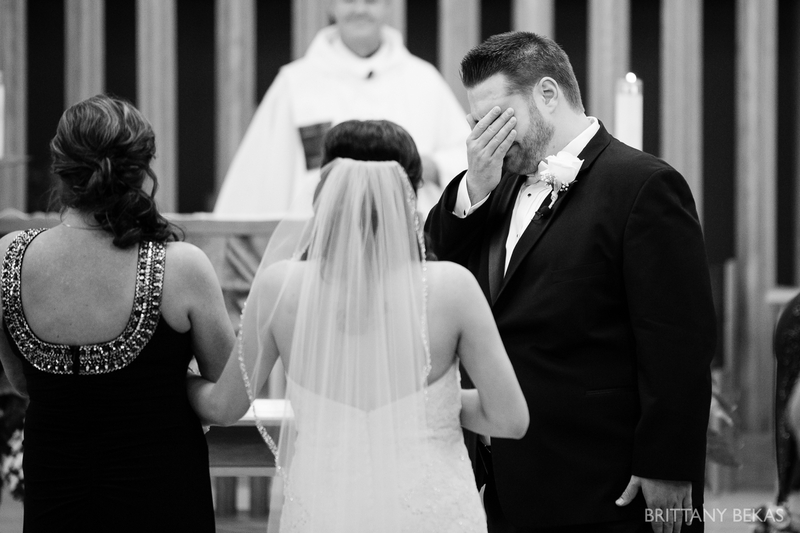 He fought back the tears of love, happiness, and excitement, as Bianca walked down the aisle with her mom at her side. 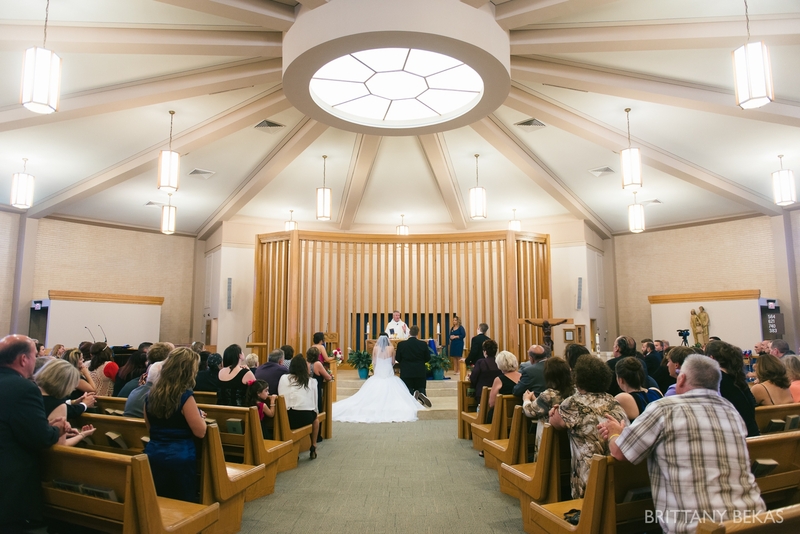 Together, Bianca and Joe stood before a church full of their friends and family, both present and in spirit, and vowed to love each other unconditionally and to keep their family a top priority as they navigate life together. 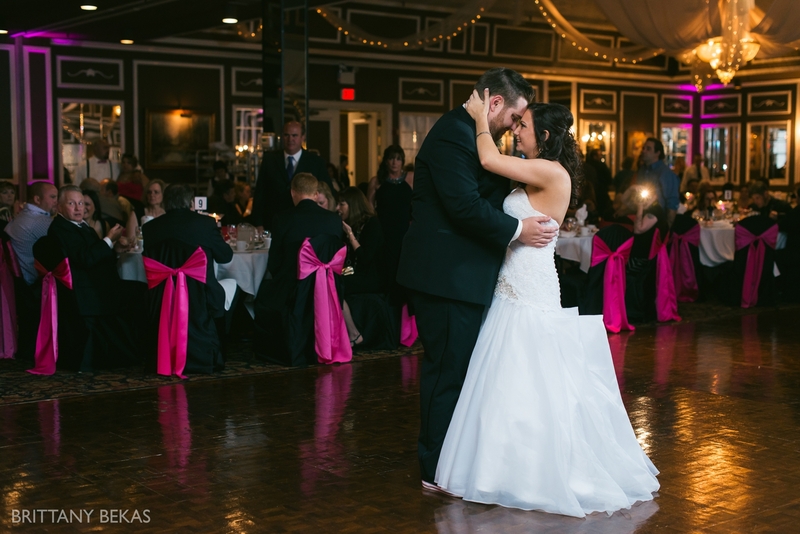 In that moment, the gravity of their love radiated throughout the room. 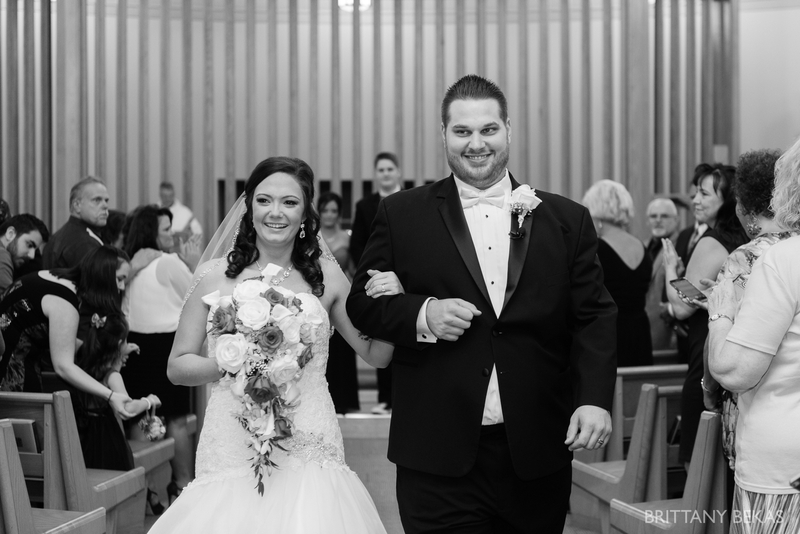 Bianca and Joe – I am beyond thrilled for you both! 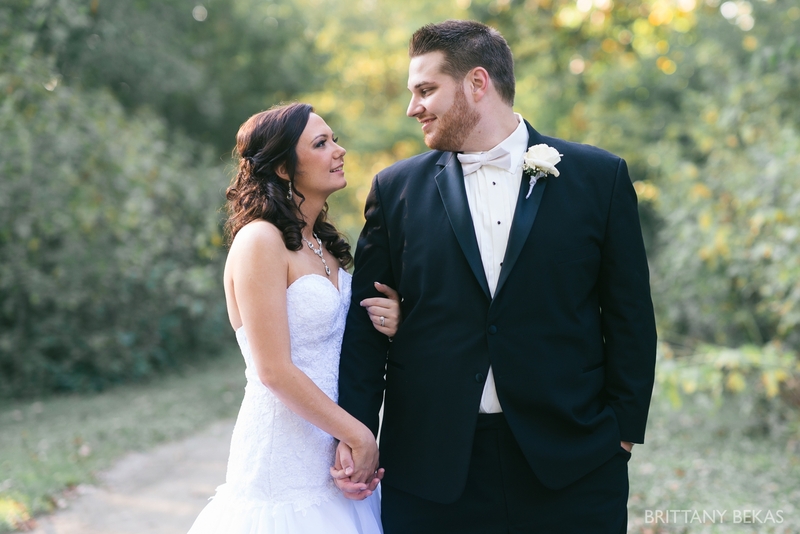 It was such a perfect day, and it was such a honor for me to tell the story of your wedding day. 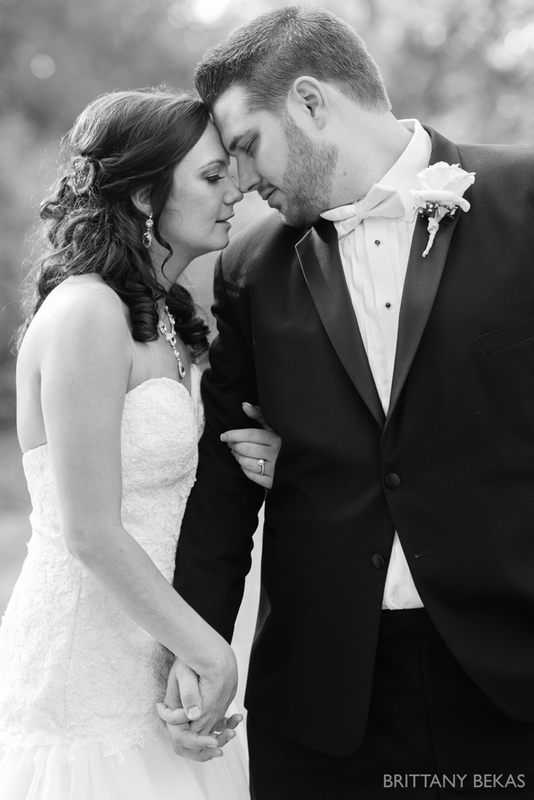 You both hold such a dear place in my heart, and I know that your happily ever after is just beginning. 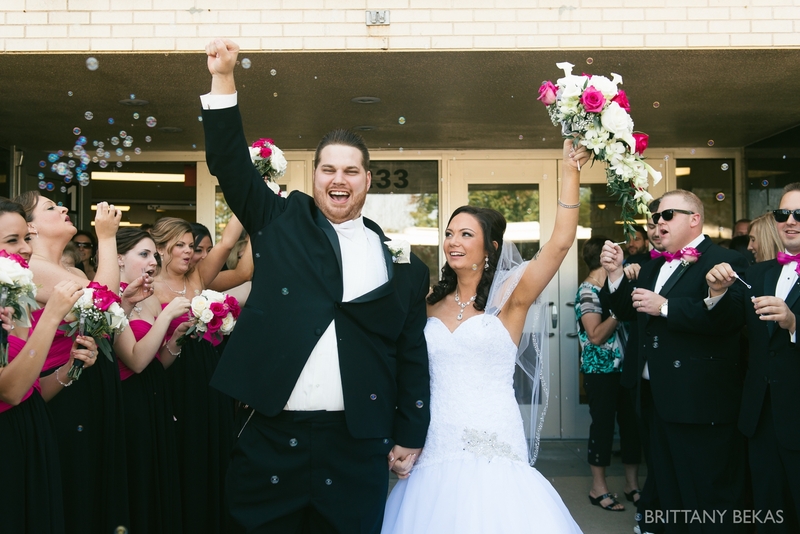 Congrats, friends! 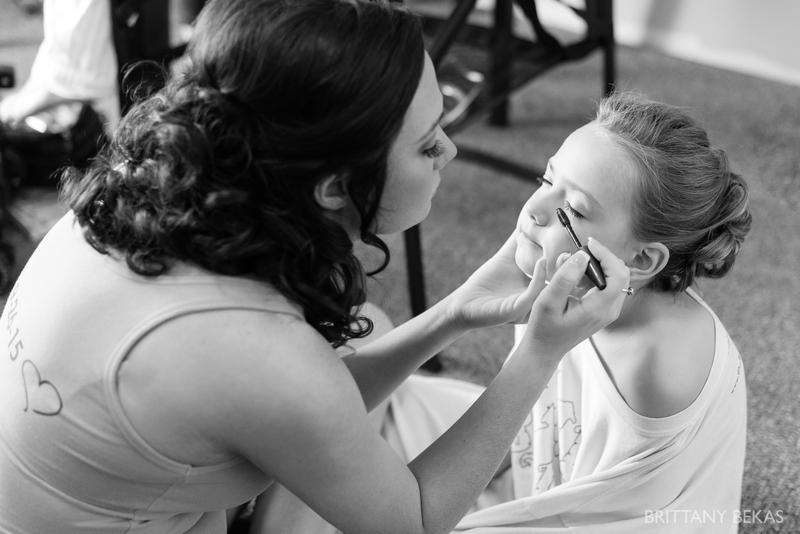 Bianca and her bridesmaids spent the morning getting ready, however Bianca made sure she would have time to put makeup on her daughter. 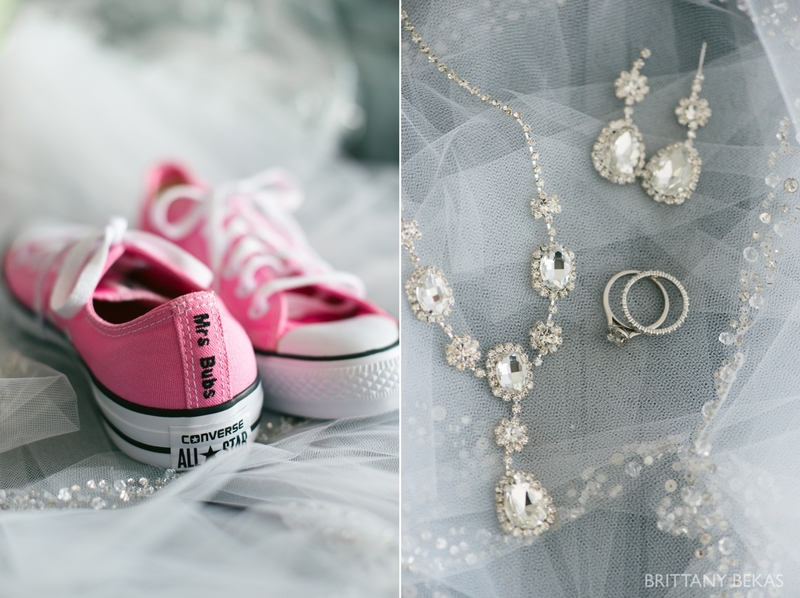 I was in love with Bianca and Joe’s customized Converse sneakers. 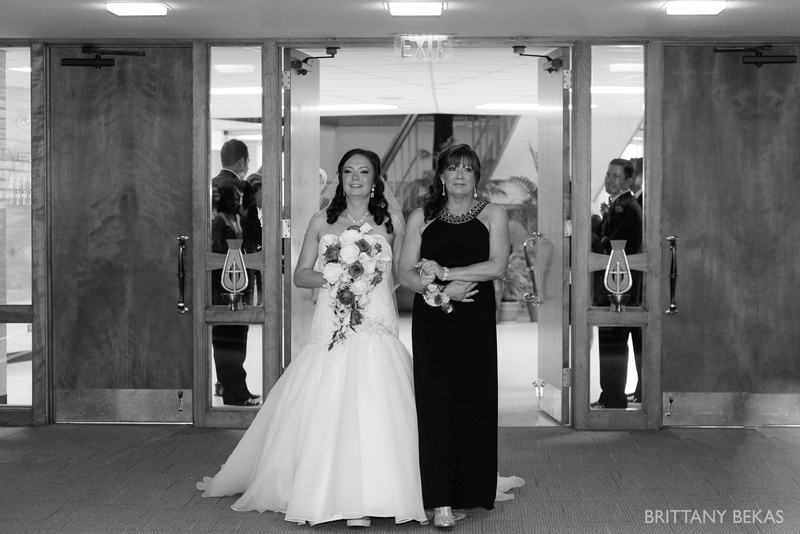 Bianca’s bridesmaids helped her get dressed ensuring everything was perfect. 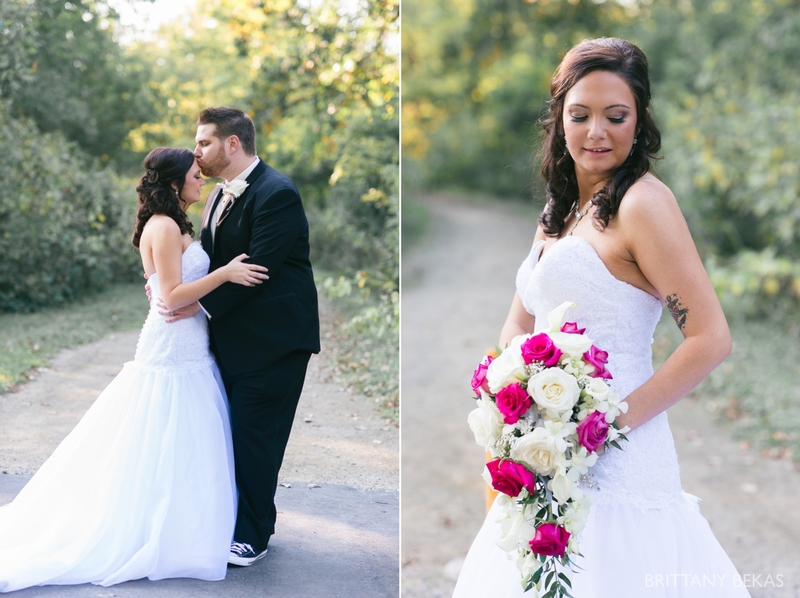 She glowed with excitement and happiness all morning long … especially once she was in her gorgeous wedding gown. 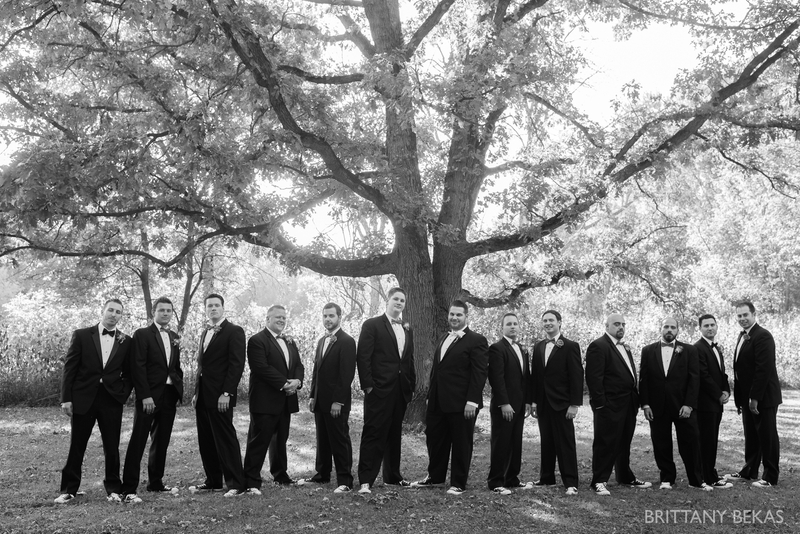 Nicole hung out with Joe and his groomsmen as they got ready. 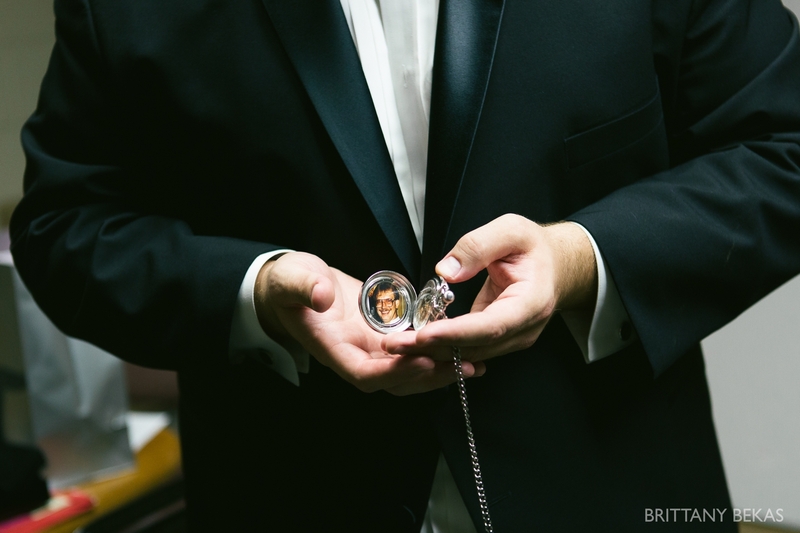 Bianca surprised Joe with a beautiful pocket watch that contained a photo of Joe’s late father. 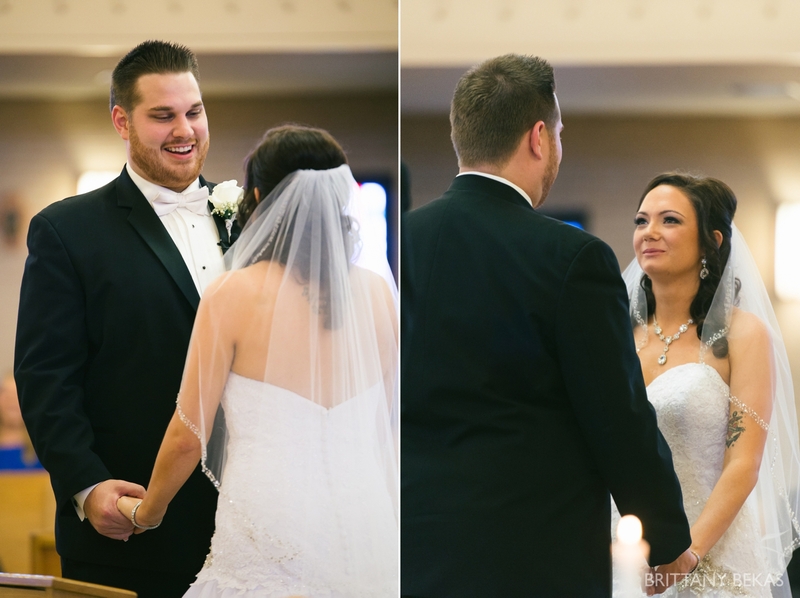 Bianca was so excited to finally walk down the aisle and see Joe for the first time. 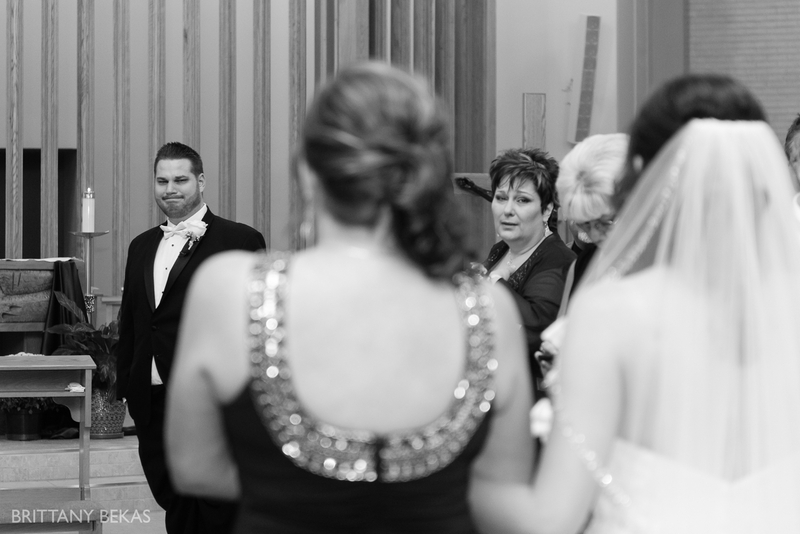 While I was photographing them walking down the aisle towards Joe. 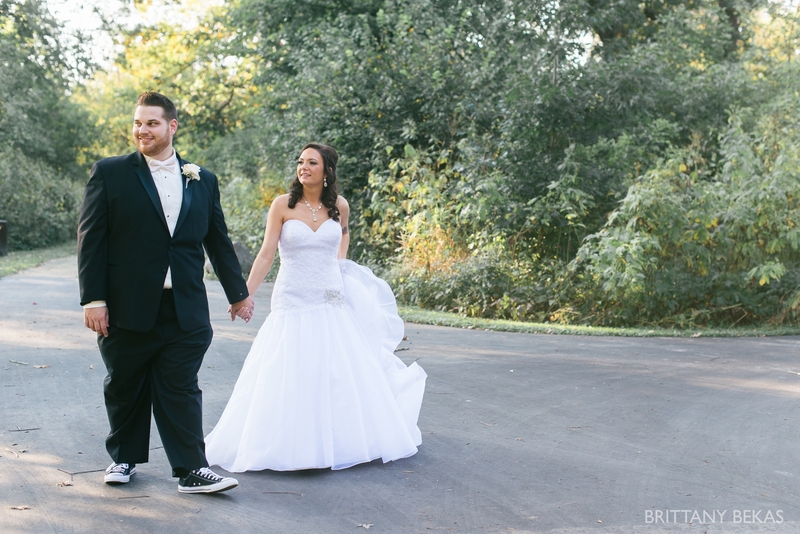 Joe and his mom cried with tears of happiness as Bianca made her way towards Joe. 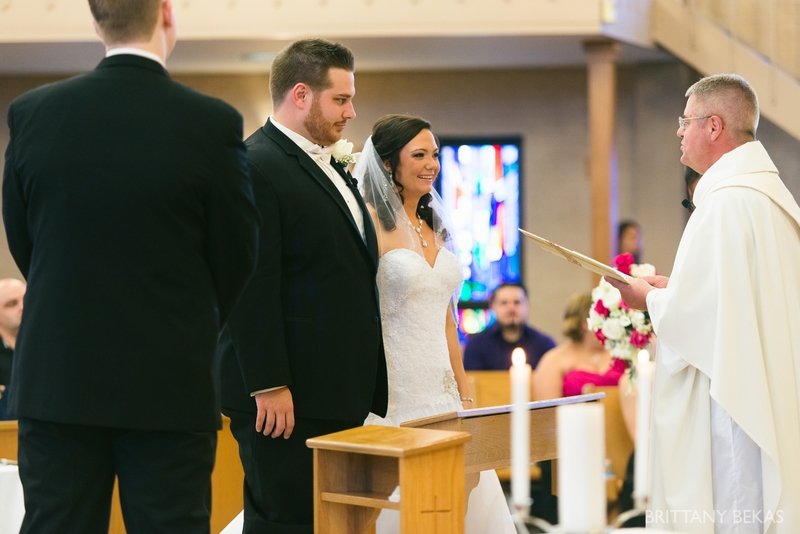 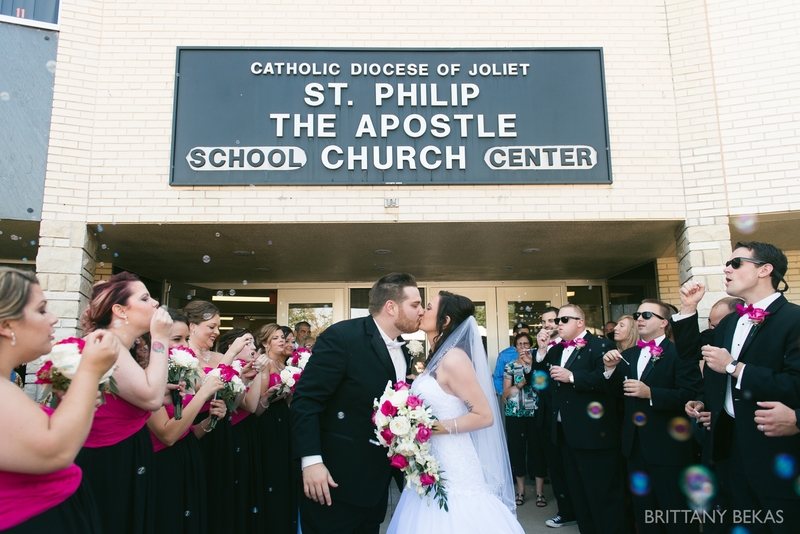 Joe and Bianca were surrounded by so much love during their ceremony at St. Philips Apostle Church in Addison. 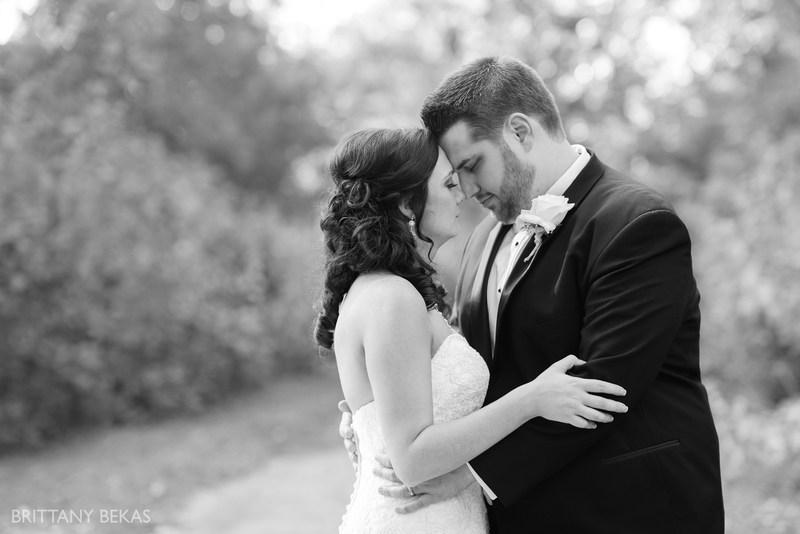 The first kiss as husband and wife. 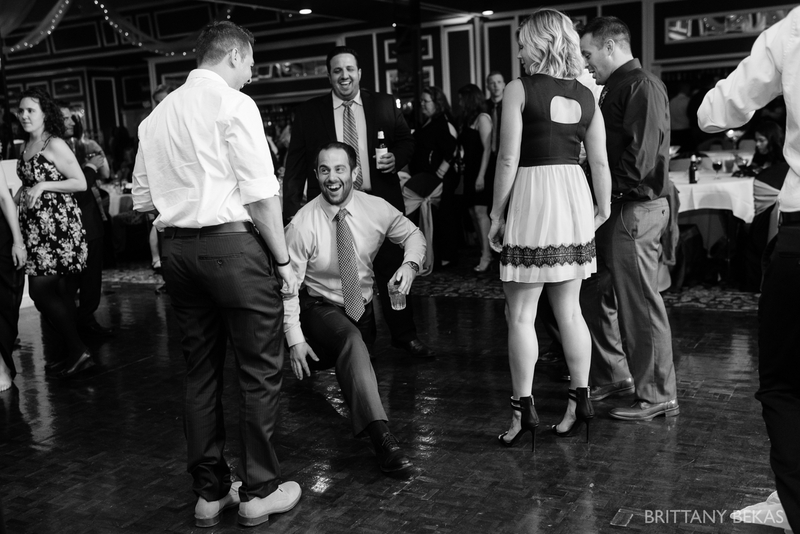 Joe has a lot of really great friends, and it was so much fun to hang out with them on the wedding day. 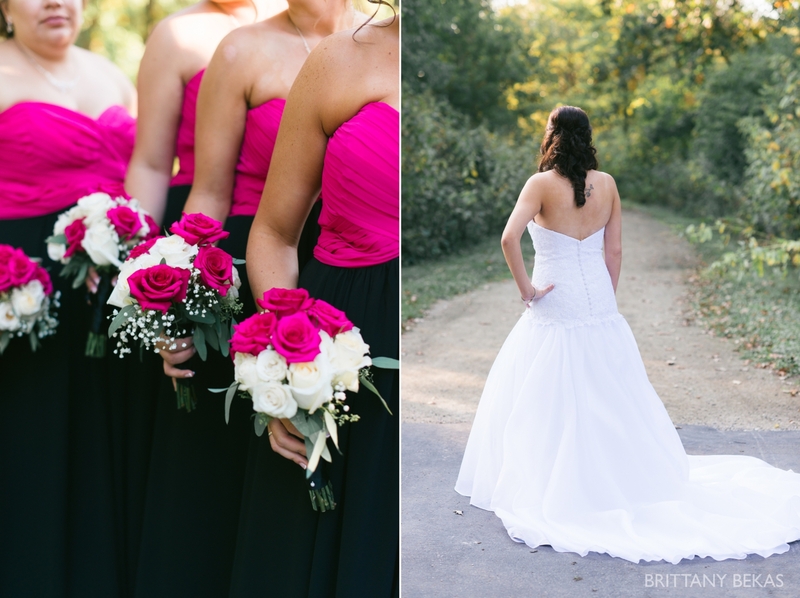 Bianca’s bridesmaids looked gorgeous in their two-toned dresses. 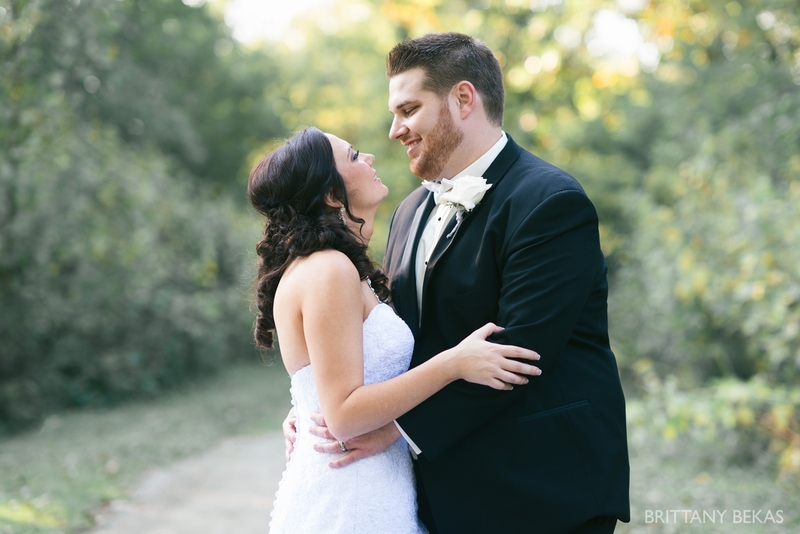 The light was just dreamy doing bride and groom portraits. 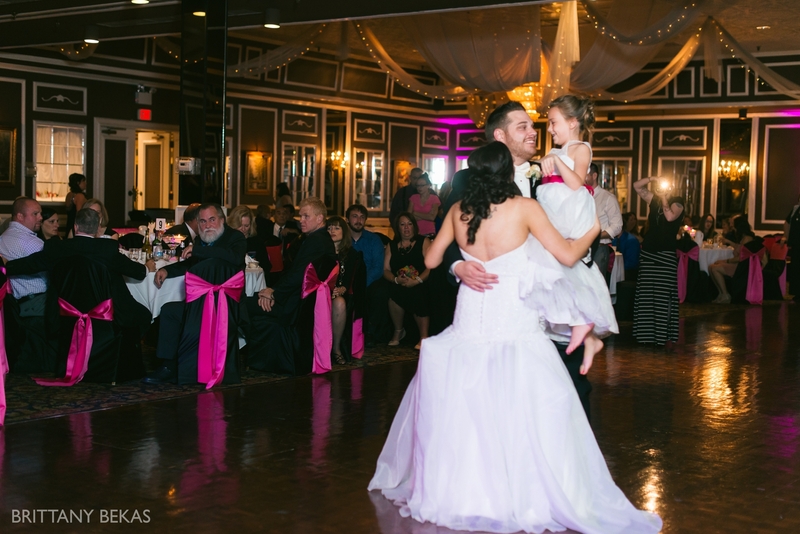 I have known Joe since I was a baby. 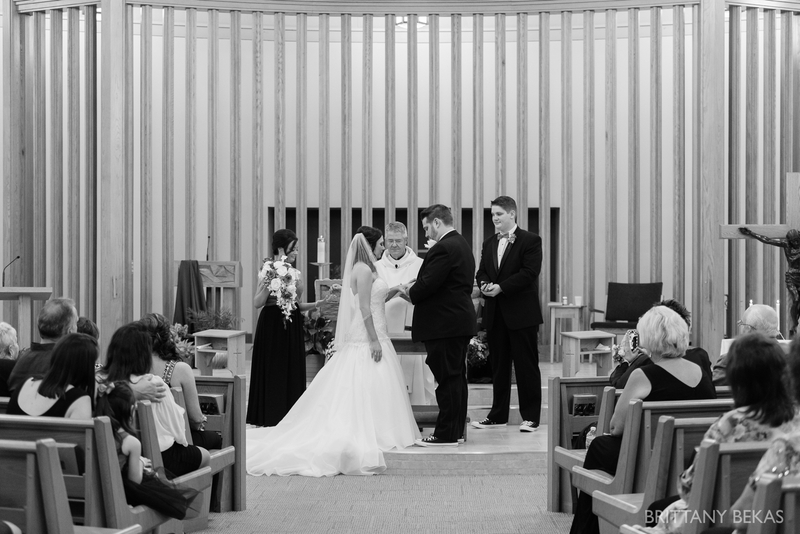 We are like family, so it was such an honor to document his wedding. 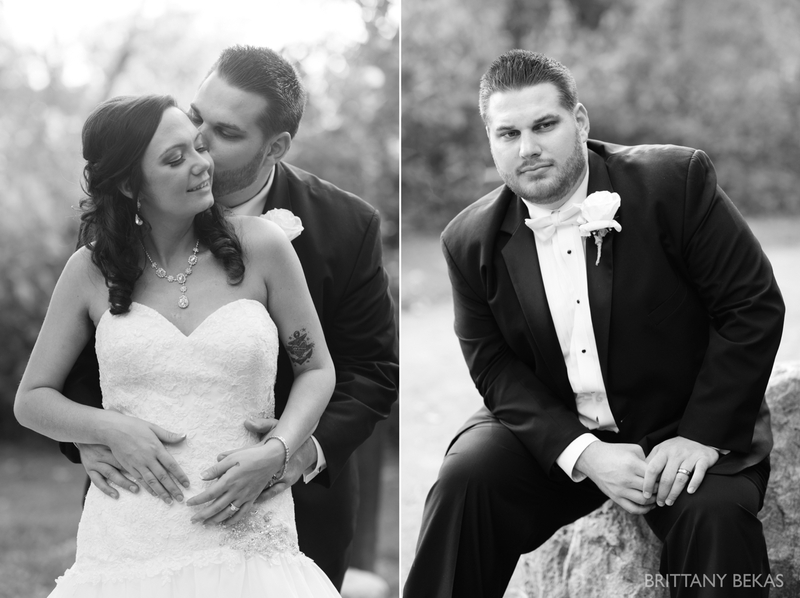 Bianca makes him so happy, and I was delighted I could photograph their love. 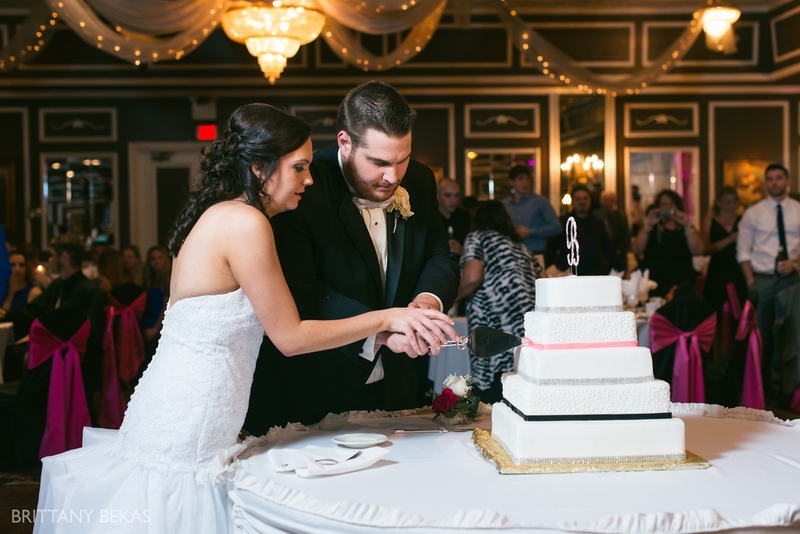 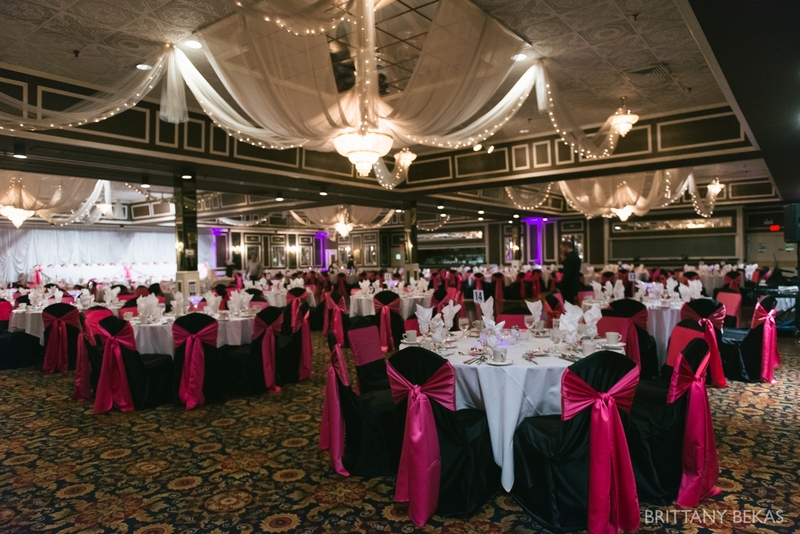 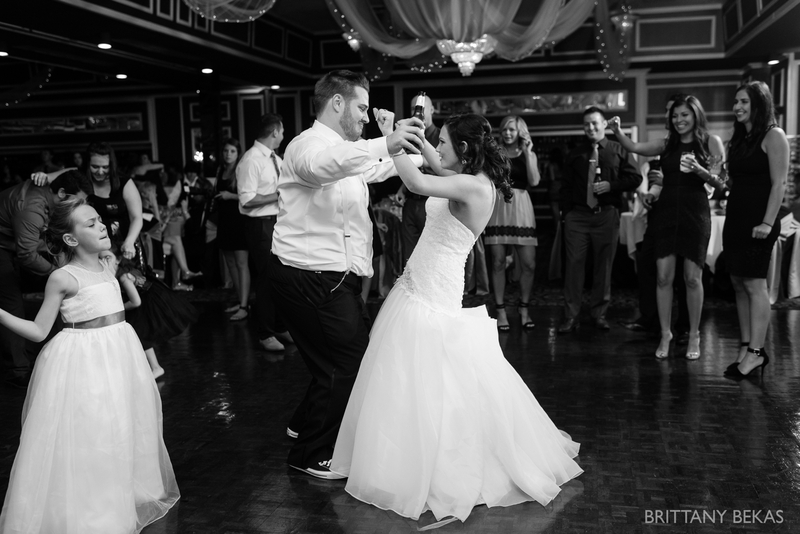 Guests celebrated Joe and Bianca’s wedding at the Diplomat West. 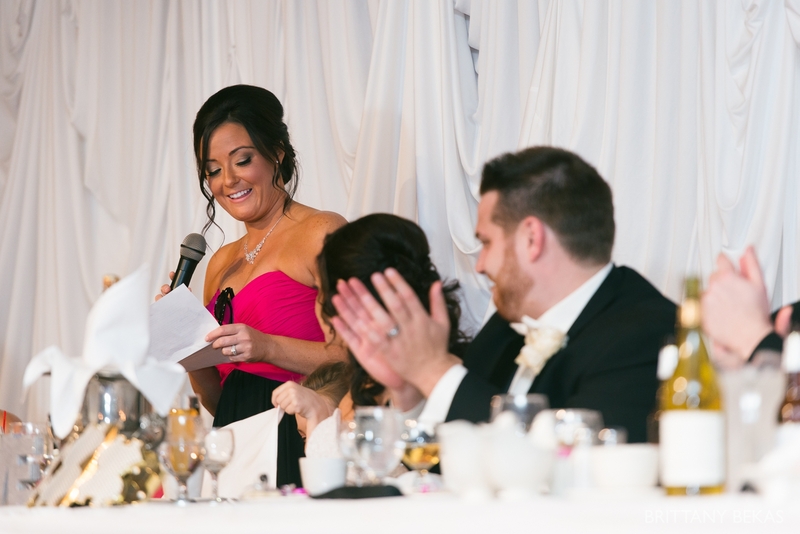 Friends and family toasted to Joe and Bianca and reaffirmed to everyone in the room that Joe and Bianca are a perfect couple. 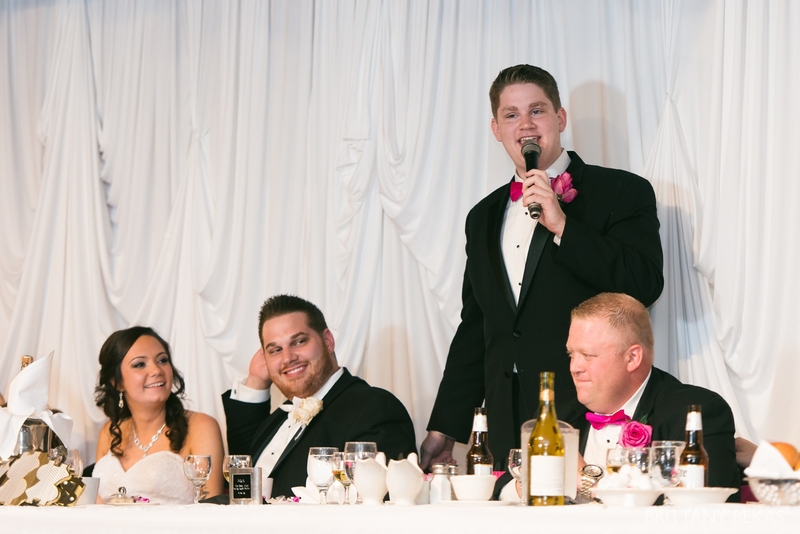 Joe’s brother, Nick, had everyone in complete laughter during his toast. 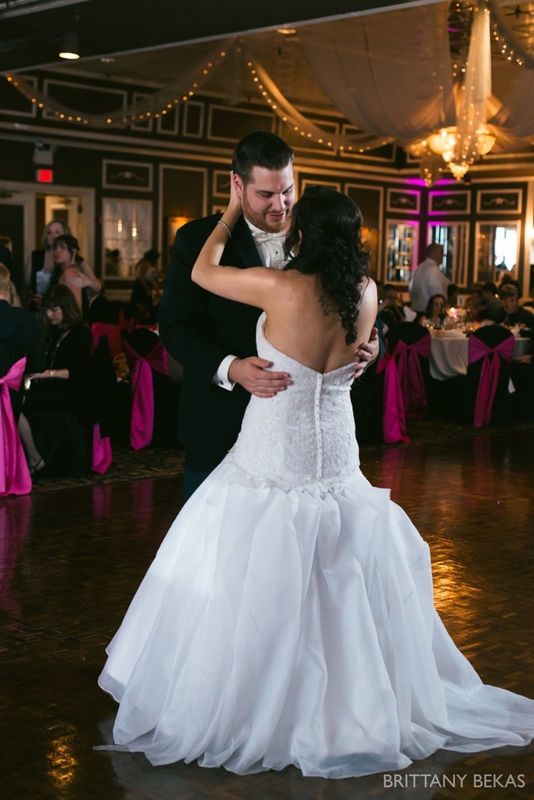 As Bianca and Joe shared their first dance, their love was the envy of their guests. 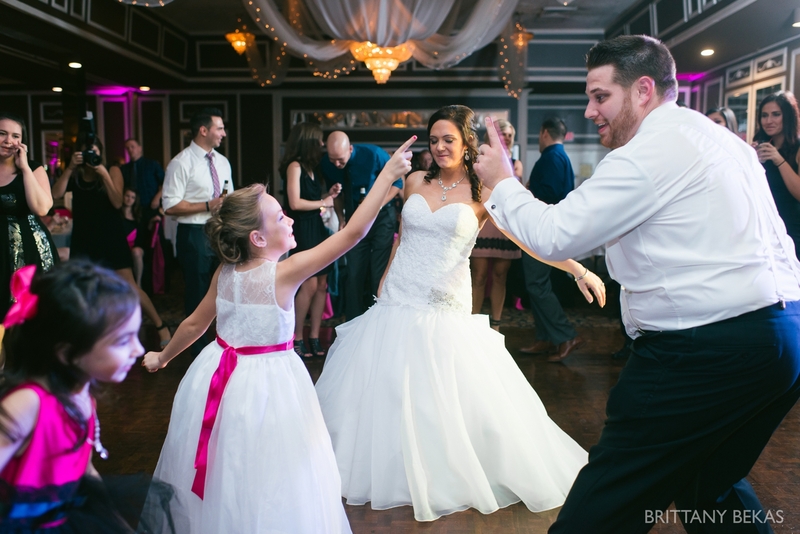 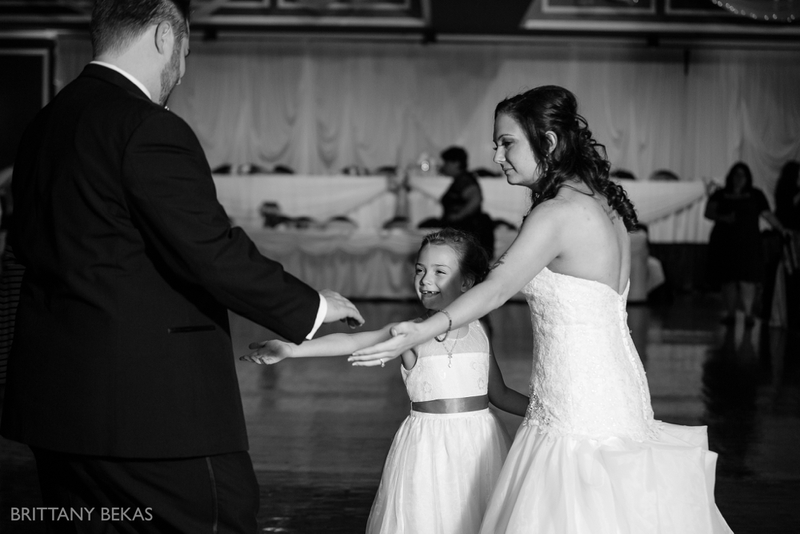 Bianca, Joe, and Gianna shared a dance together which melted my heart. 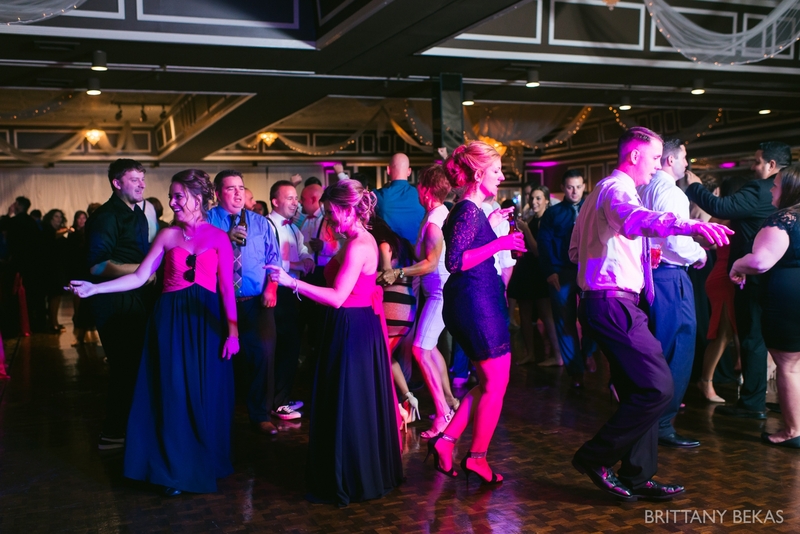 Once the dance floor was open, the dancers hit the floor. 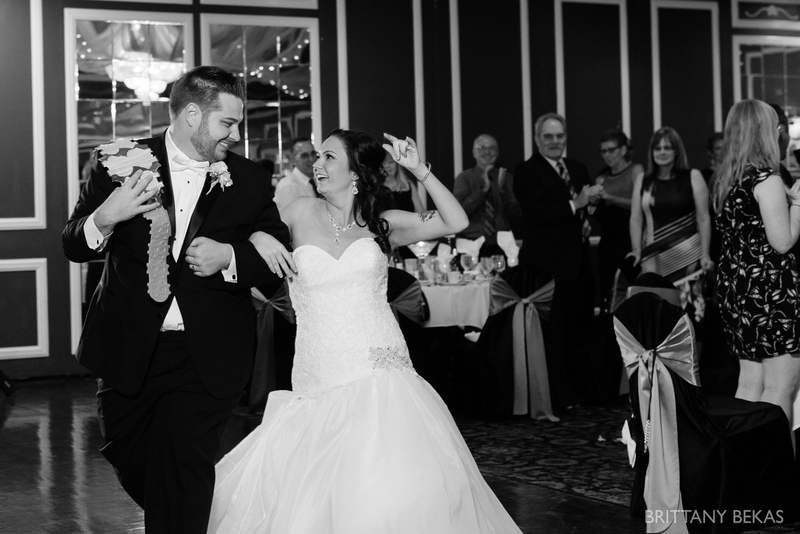 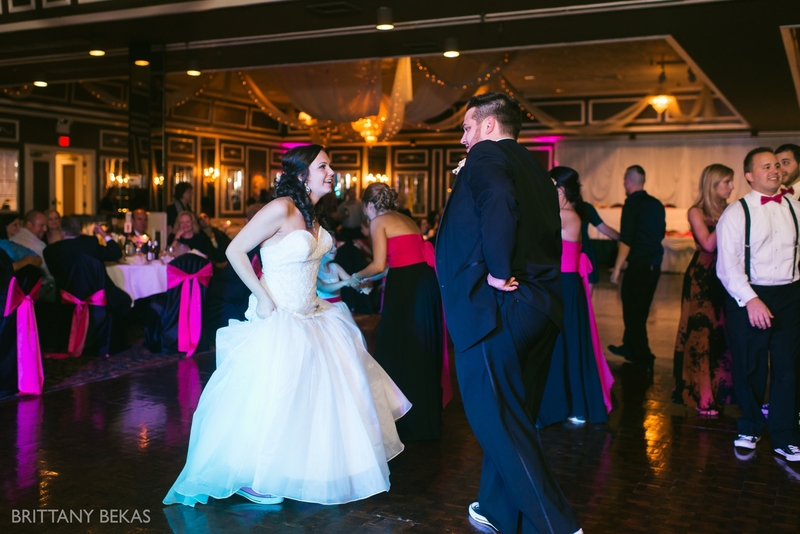 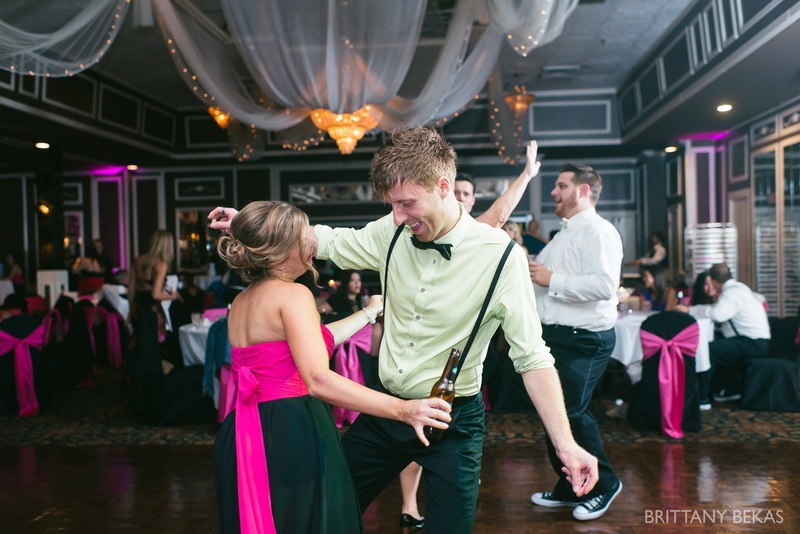 Joe and Bianca didn’t take their eyes off each other – even on the dance floor. 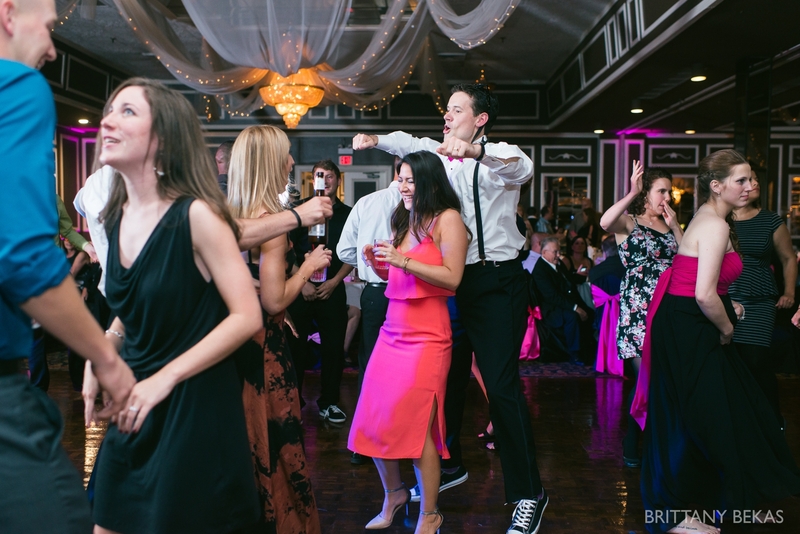 The party went on all night as friends tore up the dance floor. 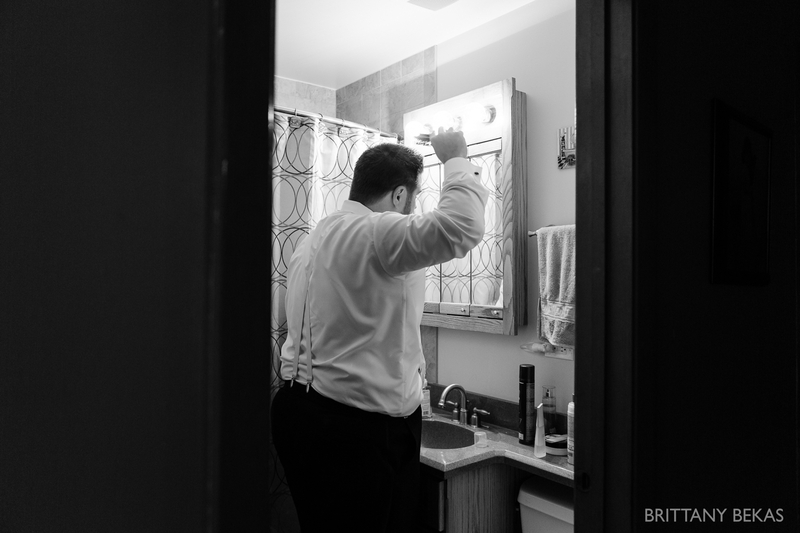 Thank you so much, Britt! 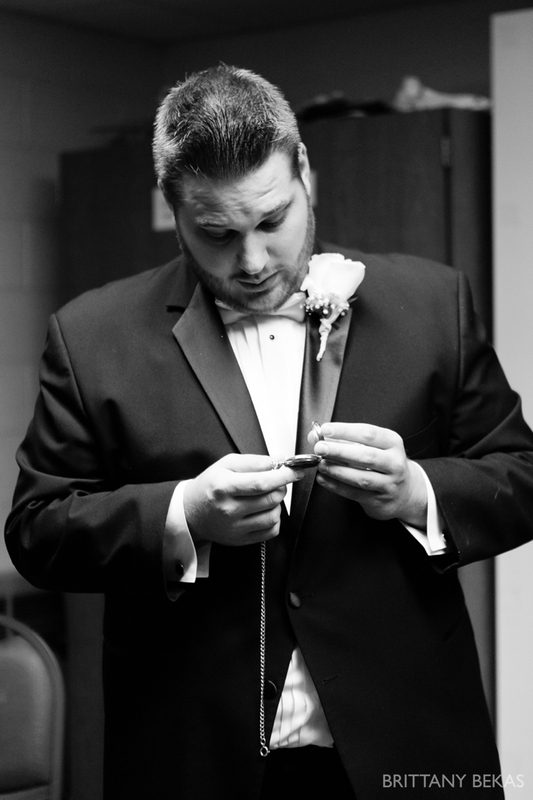 You have a God given talent!